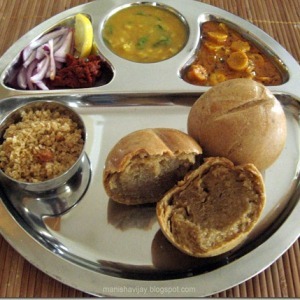 Daal-baati-churma: These three are the most popular and traditional dishes From the beautiful and color full state of Rajasthan. 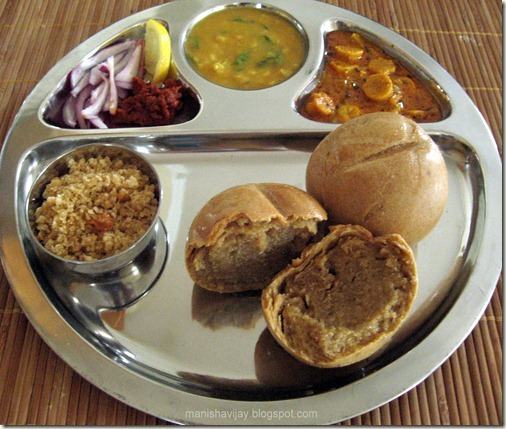 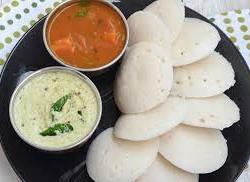 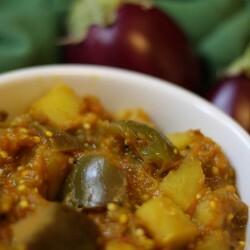 SKU: daal-baati-churma. 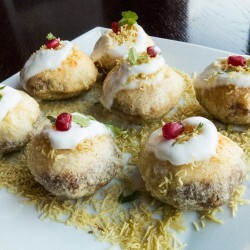 Categories: Appetizers, Popular Items, Vegetables.